An overview of a series of installations made in the artists’ home in Greenwich, 2001-2011, supported by Cafe Gallery Projects. Each section of the book documents a different project. Each section is introduced by the artist. Essay by Katy Deepwell. 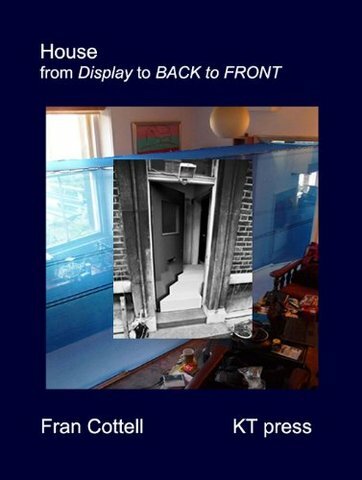 This epub contains extensive photo-documentation of each of the projects and external links to video clips showing documentary footage inside each installation. Andy Warhol Foundation for the Visual Arts, New York.